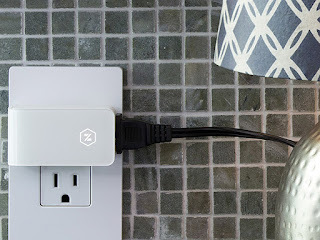 "There's no place like home" takes on brand new meaning with Zuli Smartplugs, the genius invention that lets you control your home's lighting, temperature, music, and more, all from your iPhone. Beyond that, with Zuli Presence your smartplugs will accurately pinpoint your location within the home, automatically adapting any phone with a smartplug inside to your pre-set preferences. Want to relax at the end of a long day without putting in any real effort? This Zuli Presence pack is for you.